Underwater cameras are increasingly becoming a necessity in the present day due to the numerous activities that happen under water. Most of the events that happen underwater need to be recorded for future memories or for the mere reason of documentation. One may also have an interest in recording some of the organisms that live under water, and that is only possible with a good underwater camera. Kilimall understands the importance of providing the best cameras to the people at an affordable price. There are various brands that are available and which provide the best underwater photography. The brands that you get with underwater cameras at Kilimall are light weight to enable you to carry them around while in water. A light weight underwater camera is ideal for anyone wanting to spend a lot of time taking shots in the water. They are also small in size to reduce the luggage that you have to bear while under water. These are the two main features that one should check out for in any camera that they intend to use under water. 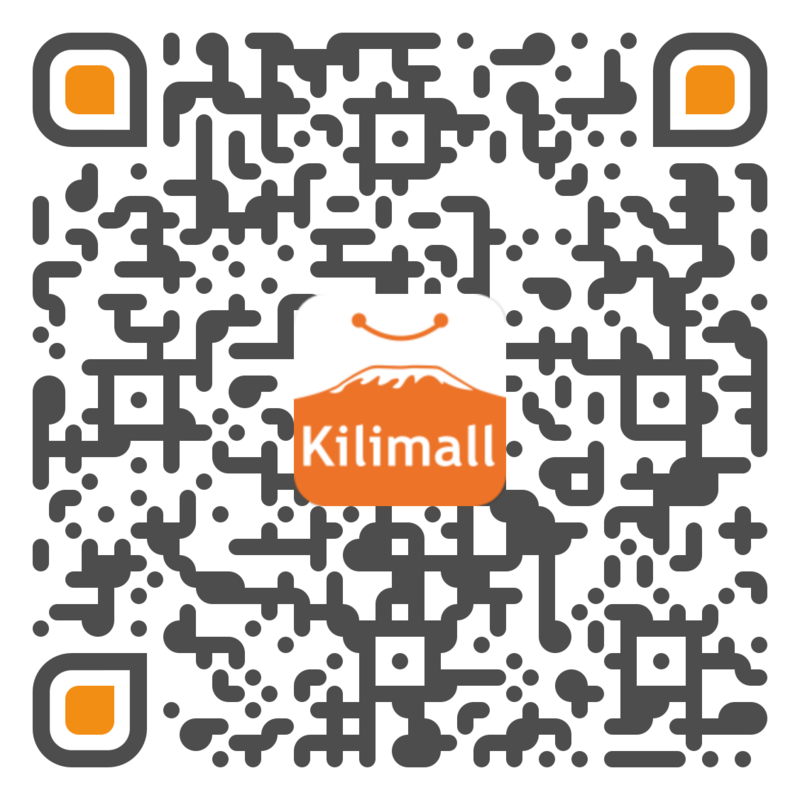 Kilimall has that put in place to ensure ease. An underwater camera with a long life battery is what you will get with Kilimall. The best thing with having a camera with such a battery is the fact that it gives you the allowance and freedom of taking as many shots as possible without worry that the battery will go down. It also happens to be the best when it comes to shooting numerous images. A camera for that function needs to be powered up longer so as to perform such tasks efficiently. It is thus important to consider the battery before settling for a specific model. Most underwater cameras that you get can only be able to take shots but not videos. Kilimall has ensured that you get cameras which can take shots and videos at the same time. The best part is that these cameras are from the leading brands in the world which guarantee quality to the user. What you get with cameras that can take videos is that they have a high pixel resolution which contributes to clarity and quality in the videos that you get. A camera that can take images, as well as record videos, are slightly expensive than those that can only take images. Most of the underwater cameras that you get are in a position to perform at night. This means that you don’t have to miss a moment that you may want to record at night. This is an advantage as it allows one to take images at any time of the day. Underwater cameras are the ideal gadgets for people considering having some adventure in water. They allow for the recording of moments that are rare to the common eye. Kilimall ensures that the cameras are discounted so as to make it possible for people to afford them.